We need politicians to show a courageous vision in order to turn the housing crisis into a housing opportunity. We need to build genuinely affordable homes that stay in the hands of hard working New Zealanders. 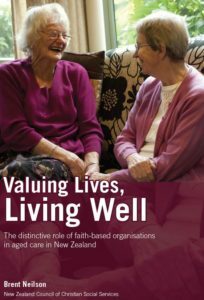 This is one message shared by Kate Day, advocate from the Anglican Diocese of Wellington, in the video below. 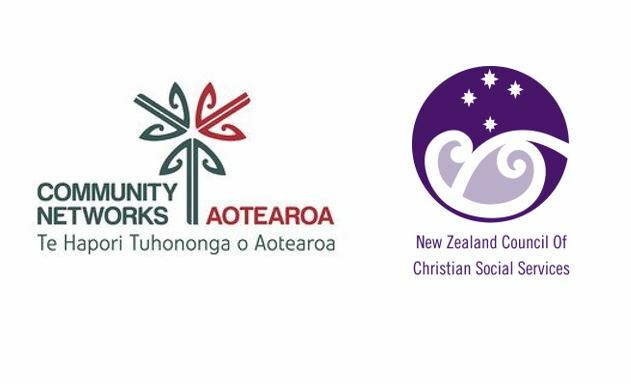 The Anglican and Catholic churches co-hosted co-hosted a recent housing election forum attended by more than 600 people in Wellington. This election is the opportunity for people to take action and ask politicians whether they will support the call for a government-funded housing building programme and affordable homes with long-term tenure. 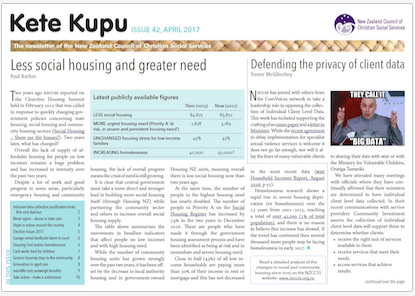 Find out more as we put housing in the spotlight in this election.